I believe in telling good stories. Sometimes that’s hard but I do my best in writing stories that are both fun and make you think. It’s why I spend a lot of time making sure my short stories provoke some kind of thought. “A likeable witch in a modern age” 4/5- Cynthia K.
“Even Gods can Fall” 5/5- Cynthia K.
To purchase one of my stories go to the Astore. Vampires have haunted the world since the beginning of time. These bloodsucking demons are somewhere between human and beast. They suffer from an unhealthy obsession with thirst, a madenning thirst which turns them violent and dangerous. A young psychiatrist is forced to fight the vampires who steal blood from her hospital. As she faces off with the madness of the vampires she realizes her life might be at stake. I believe the old myths aren’t gone yet. They just need to be reinvented. I’ve seen some of those reinventions in Harry Potter, Neil Gaiman’s book and heck even Twilight. I think the age of fairytales isn’t gone yet. It just needs be updated for the 21st century. We need to go back to the root of fairytales. 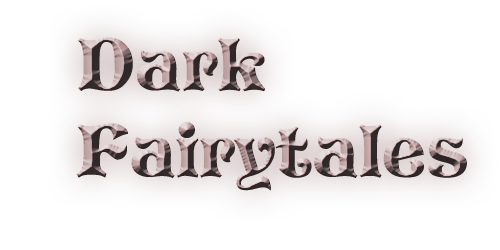 I decided to group my Dark Fantasy stories under one series: Dark Fairytales. They are set in the same world. A world where the odd and strange is real. A world where vampires lurk demons sneak in the shadows and werewolves rule the forests. So in the future whenever I release Dark Fantasy it’ll be part of my series: Dark Fairytales. They will share settings, stories, maybe even characters. This oen will be released as soon as the coverart is done. It is currently a matter of getting the okay of a DevianArt user. I took a little break from blogging to write. Hope you can forgive me. 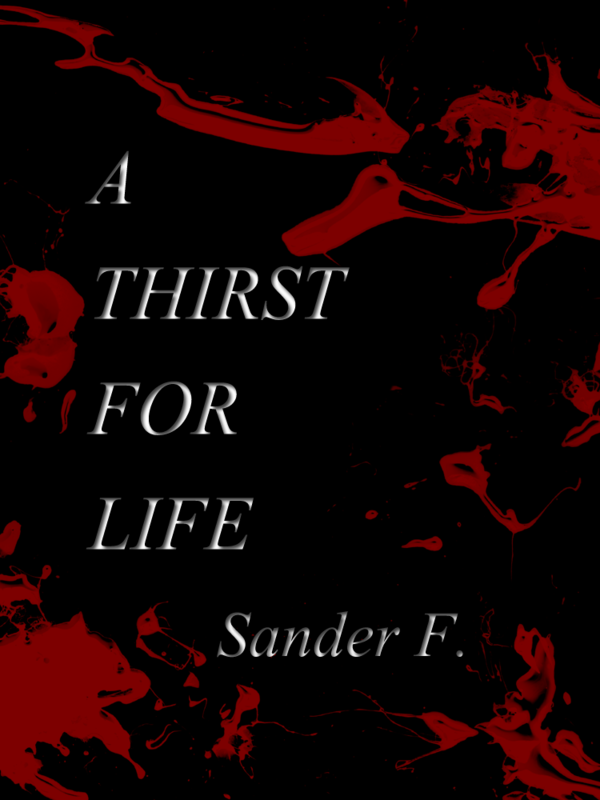 I’ll be back posting blogposts soon Meanwhile I’m pleased to announce the release of A Thirst for Life. My next short story, it should be released in little under a week. Keep your eyes peeled for my next announcement, it’s going to be something special. She looked down on the boy with an odd curiousity. “I thought he’d be bigger,” she said and she reached out for his chin scraping the bottom of his jaw with long nails. “He’s the one, mum,” one of the goons said as the woman moved the boy’s head about. Luke’s eyes widened. “Can I save them?” he asked. The year is 2013 and every major government has decided to reveal their most terrible secrets. In unison they leaked their dirty secrets onto the world. Protests ensue and for one afternoon the world is ablaze with fury and disbelief. Then a final secret is revealed. We are not alone. They are not friendly and they are coming. “On the Table” is a continuing story for this blog. I had such a great amount of positive comments to the opening I decided to outline a story.I will be updating the story sporadically, starting with a daily update and moving on from there. I have no intention on publishing this in the futur but I do plan on releasing a collection of the story once it is done. For free. If you wish to support me feel free to buy any of my short stories in the aStore. I was in highschool. There had been an announcement. A public declaration that all state secrets should be revealed. We never thought they would actually do it. Our history teacher entered our class to announce we had to move to the cafeteria, the only room big enough to hold all the students. He seemed a bit panicked. We all felt a bit nervous. When everyone had entered and was seated they rolled in a television and turned it on. For the next three hours everything we thought was true crumbled before our eyes. The history teacher stared at his feet. Perhaps he was selfishly thinking he’d lose his job. Many would lose their jobs. Medicine, Science, Astronomy, Astrology,… Everything was rewritten in one afternoon. Presidents, Kings, Muftis, Popes, Ministers and Secretaries, all claimed it was for the better. The lies had become too much. We had to be strong now they said. As a final secret their reasons were revealed. We were not alone. We were not safe. They were coming. I opened the window to let in the spring breeze. It had been too warm these past few days and the combination of the morning sun, a cooling wind and orange juice would wake me up for a full work day. A velociraptop leapt from the neighbour’s shrubbery into my garden. I blinket at the little dinosaur for a few moments then rolled my eyes and took out my cellphone. I pressed 2 and waited. Alfred looked rather silly wearing a radiation suit. They hadn’t built suits for men his age or size. But the Professor was the only one qualified to handle the plutonium. He placed the nuclear fuel inside the engine of the machine and slammed it shut. “And what if it doesn’t?” I asked.